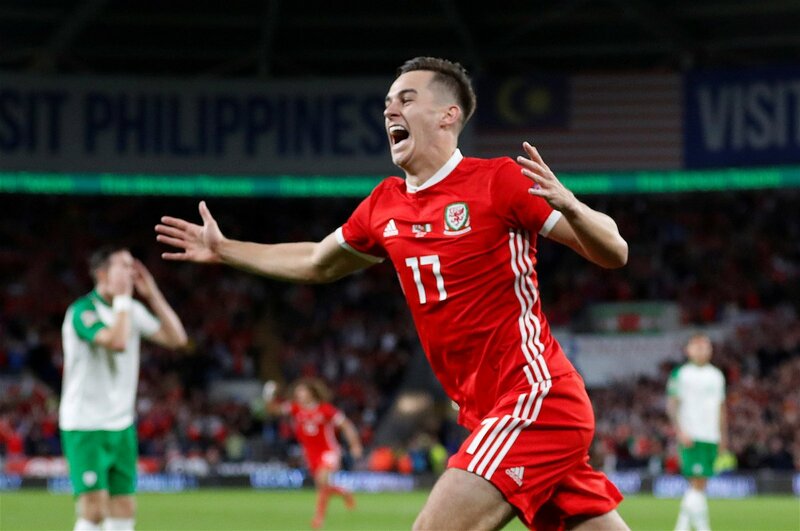 Derby County and Wales winger Tom Lawrence has been in scintillating form this season for club and country, but his successes have been slightly overshadowed by the headlines that teammates Mason Mount and Harry Wilson have been achieving. The two loanees have had their fill of credit though, and here at Football FanCast we want to take a moment to applaud Lawrence for the way he has resurrected his career despite still only being 24 years of age. Lawrence joined Manchester United from Everton as an eight-year-old and made his way up through the ranks before being sent on loan to Carlisle United and Yeovil Town. In May 2014 though, the day finally came where the winger was given his United debut in the Premier League against Hull. 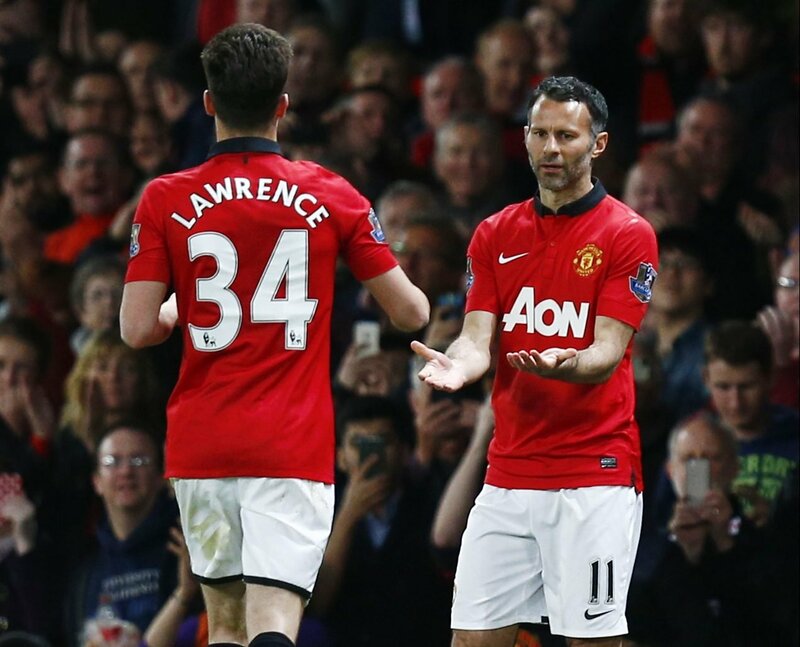 Unfortunately for the Red Devils fan though, he was substituted off in the 70th minute for the interim player-manager Ryan Giggs, now his national team boss, and that would be Lawrence’s first and last senior appearance for his boyhood club. Later that year Lawrence was sold to recently promoted Leicester, but the Welshman made just four appearances for the Foxes in three seasons, spending most of that time out on four different loan spells. Having finally joined Derby on a permanent deal in the summer of 2017, Lawrence finally got the game time he deserved as he made 44 appearances in all competitions for the Rams last season, scoring six goals and providing eight assists as Derby reached the play-off semi-final. This season though, under new boss Frank Lampard and with Mount and Wilson alongside him, Lawrence is in blistering form. He has already netted four goals in 13 Championship appearances and can play anywhere along the forward line, including as a second striker after developing his game massively. 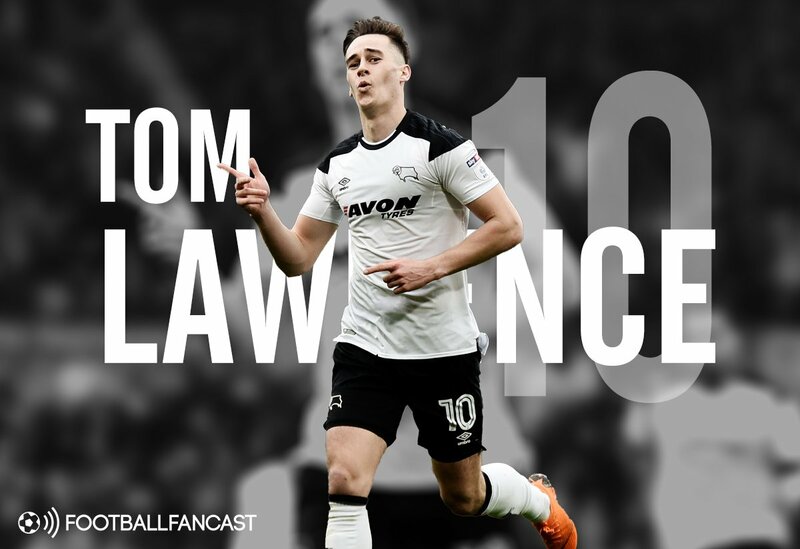 Lawrence is now one of the Rams’ most important players, and alongside the two young loan stars and summer signing Jack Marriott, Lampard has built an incredibly exciting and dynamic strike force. With 15 caps and three goals for Wales now, the 24-year-old has shown that there is nothing wrong with dropping down a division to get game time and rebuild a stalling career. If Mount and Wilson struggle in the future at Chelsea and Liverpool, their respective parent clubs, then they will always have the example of Lawrence to show that opportunities are there for those who work hard enough and take risks.